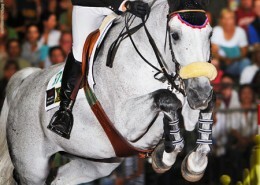 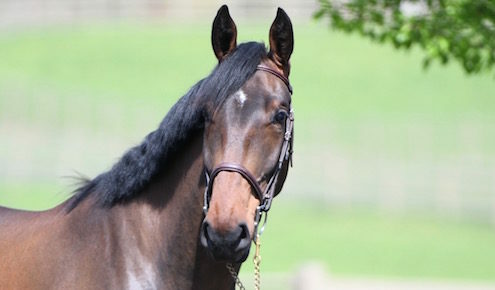 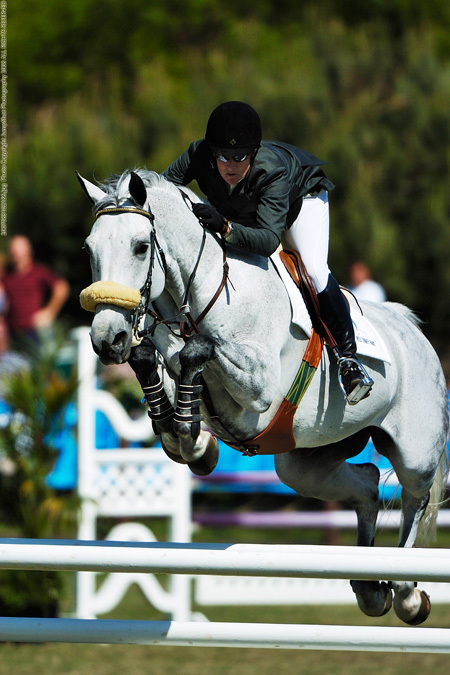 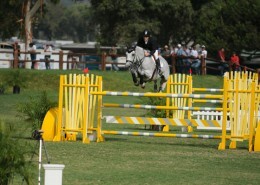 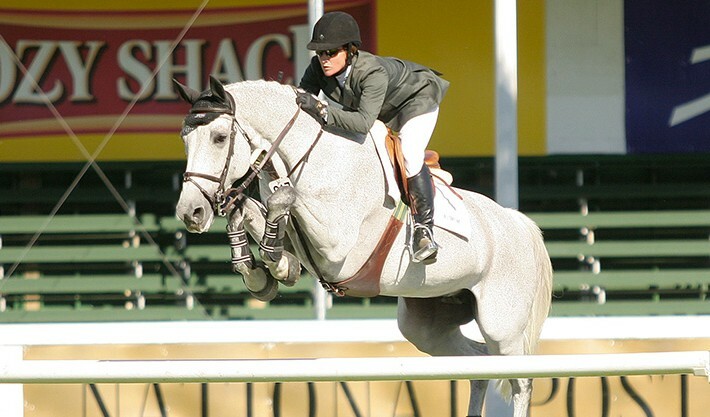 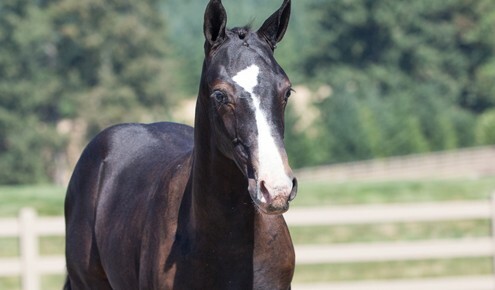 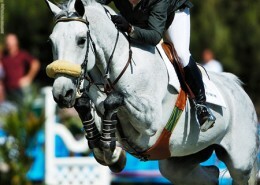 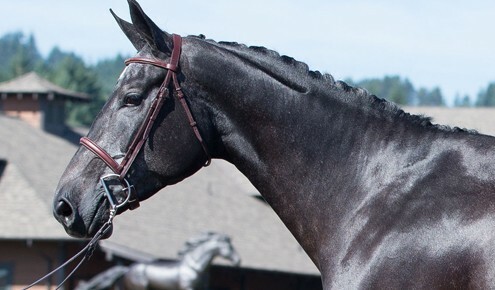 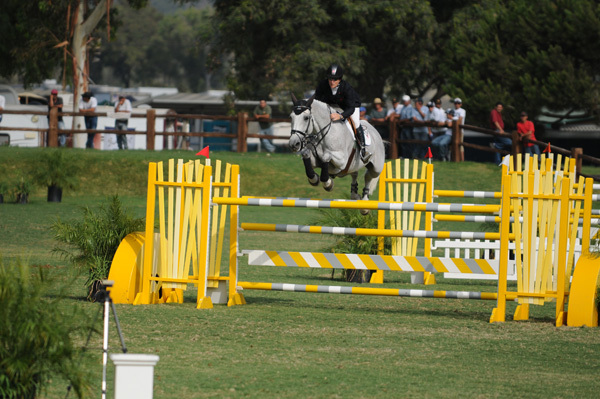 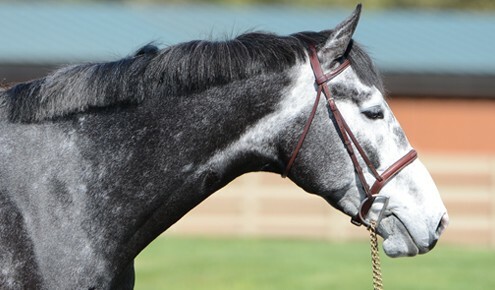 Summer was purchased in 2004 as a nine-year-old from Norman Dello Joio and from 2004-2009, she consistently won or placed in the top three in Grand Prix classes shown. 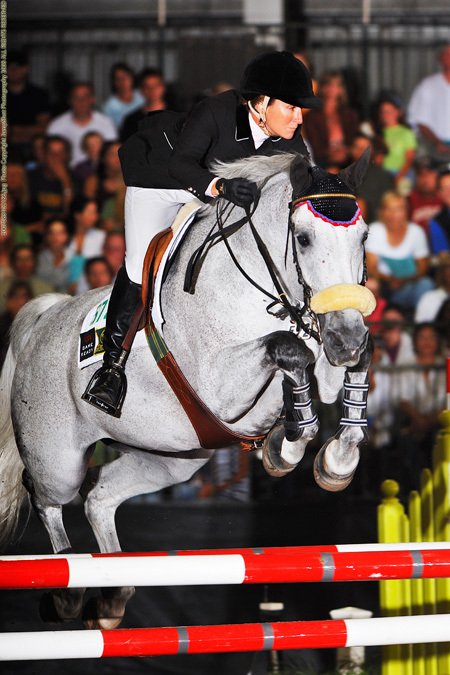 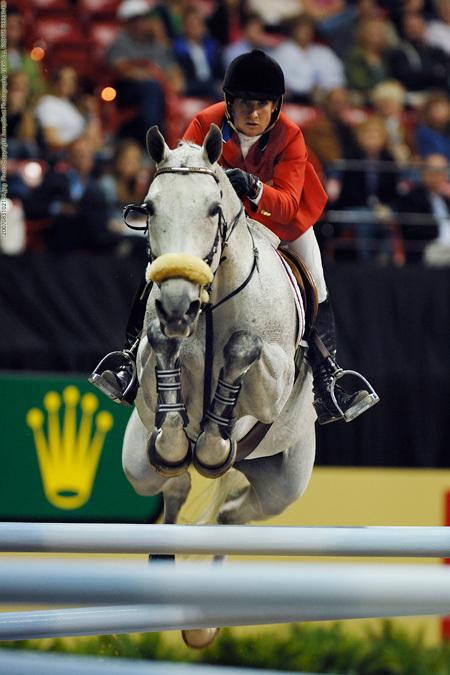 Guided by long-time rider Mandy Porter, she represented the United States in two World Cups in 2007 and 2008. 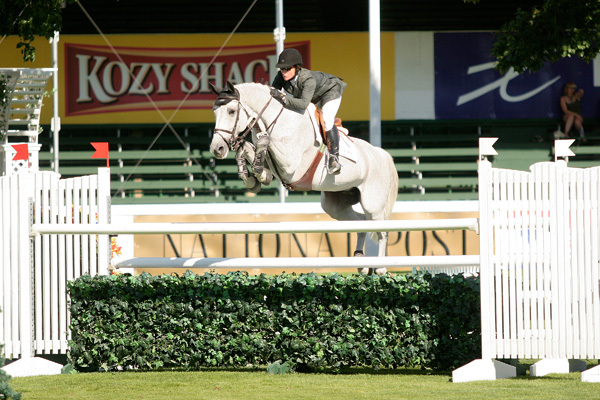 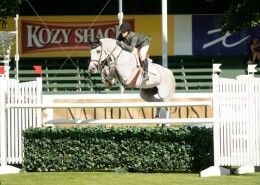 In 2006 Summer was awarded PCHA Horse of the Year. 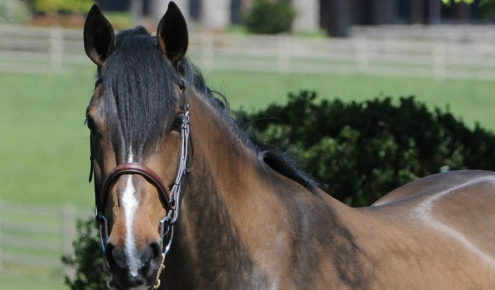 She retired in 2009 due to an injury. 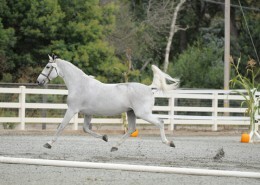 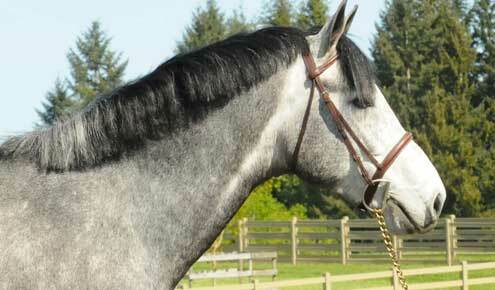 Summer’s first colt 2011 WT Captivate is started under saddle and has been sold to Rod and Anne Van Allen. 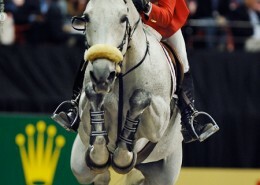 2012 WT Eclipse and 2012 WT Cacao are started under saddle. 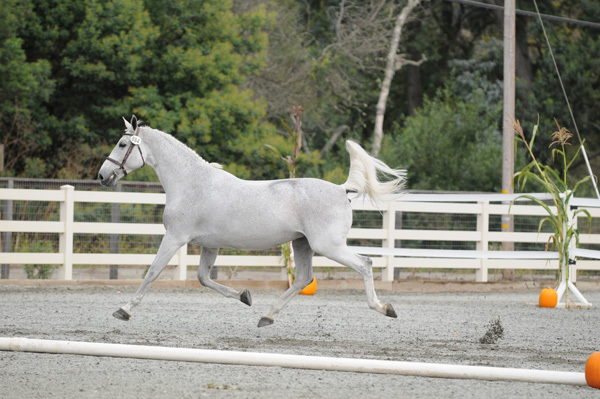 Though Summer passed away in 2014, we are expecting two foals from her in 2015 both by LioCalyon.